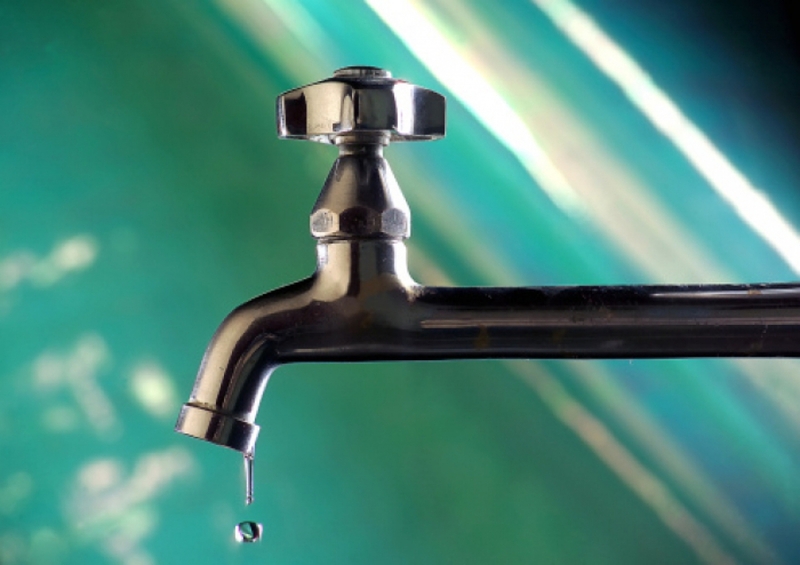 We have years of experience in all plumbing areas, from small residential projects to full commercial plumbing work. To get a free estimate, or talk to us about the available services, give us a call any time. You will be talking to an experienced, local Orange County based, licensed contractor. Water damage can be devastating to any structure, it is critical to use the latest technology and leak detection experts to find the source. 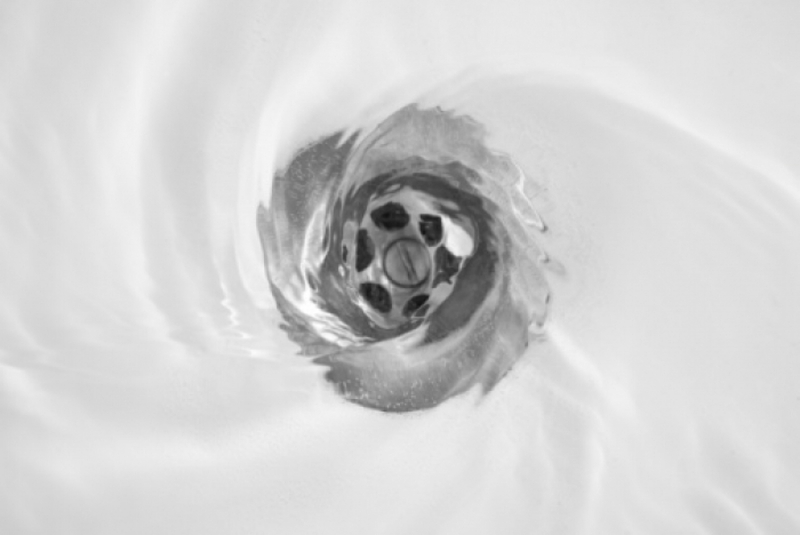 Keep your drains clear with a regular deep clean, or fix a current clog due to debris or old pipes. Emergency water damage remediation will prevent further damage to your home or business, including quick dry outs, mold removal, and even full reconstruction. Have a problem with your pipes? drains? Small leak in the wall? 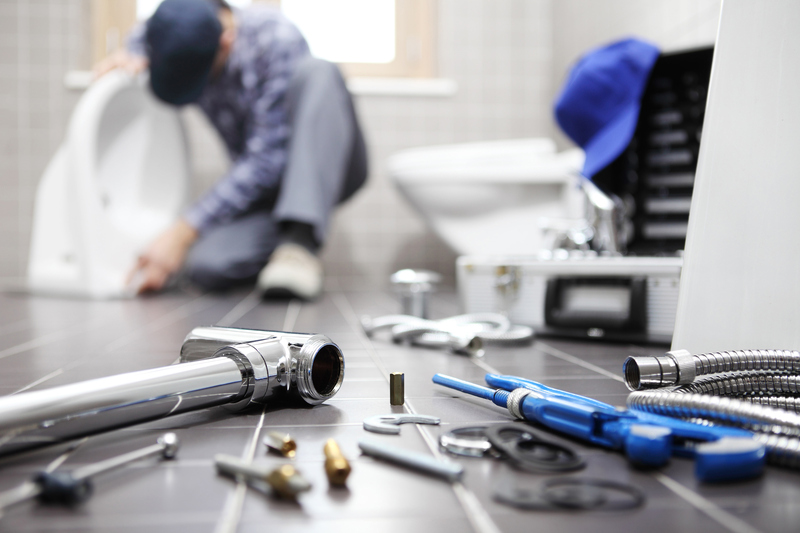 Our dependable plumbers can help. Underground leaks within a foundation slab can cause major damage. 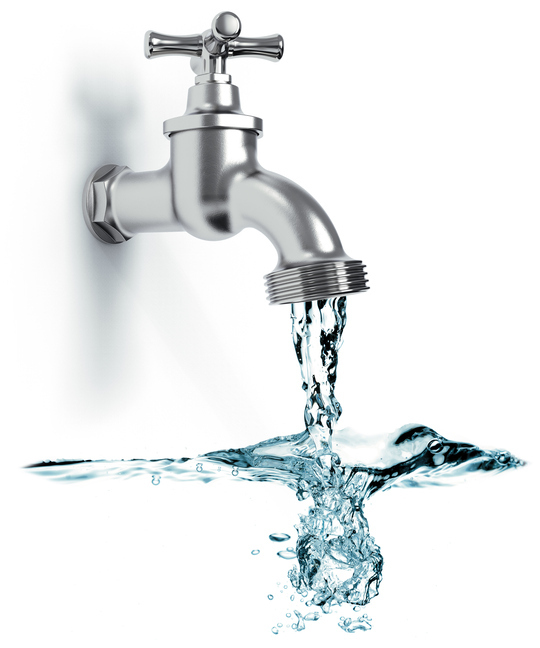 Rely on expert plumbers to find and mitigate the problem. Broken water heater? We can help you fix or replace your current non-operational appliance. 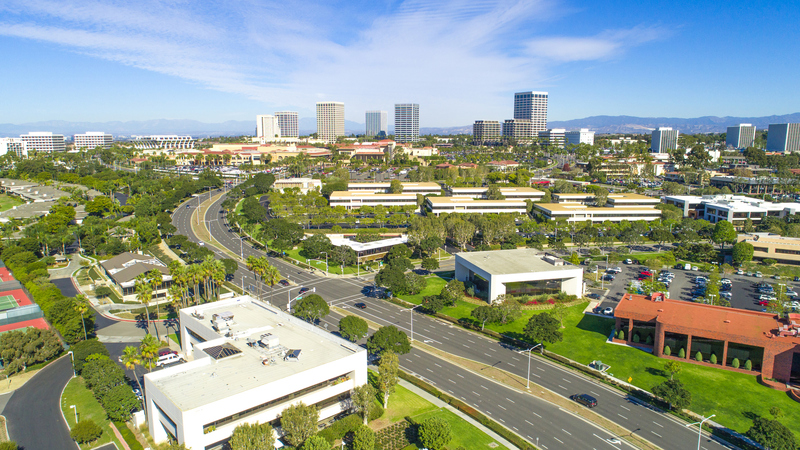 We provide leak detection, plumbing, water damage, and other services to almost any location with Orange County, and sometimes further. Give us a call to confirm your zip code and we can even provide a free estimate!